Sunderland 0 – 1 Villa; Better and a win! 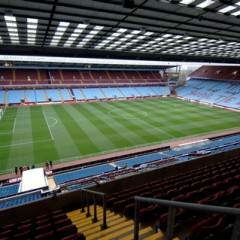 Aston Villa 0 – 1 Palace; Relegation? Probably. Aston Villa 0-3 Man Utd; All too easy and just not good enough.